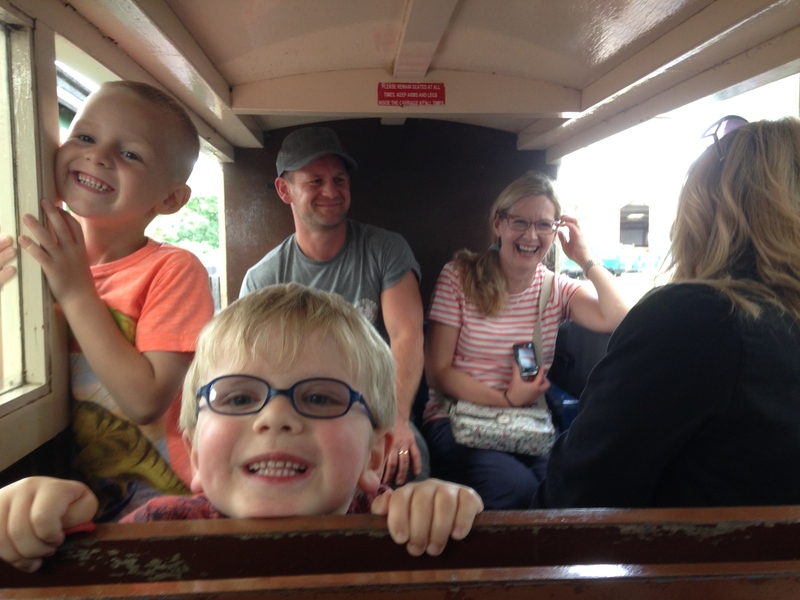 Russ has now raised £2036! Here is Bertie’s friend Freddie with his dad, Russell Wright. 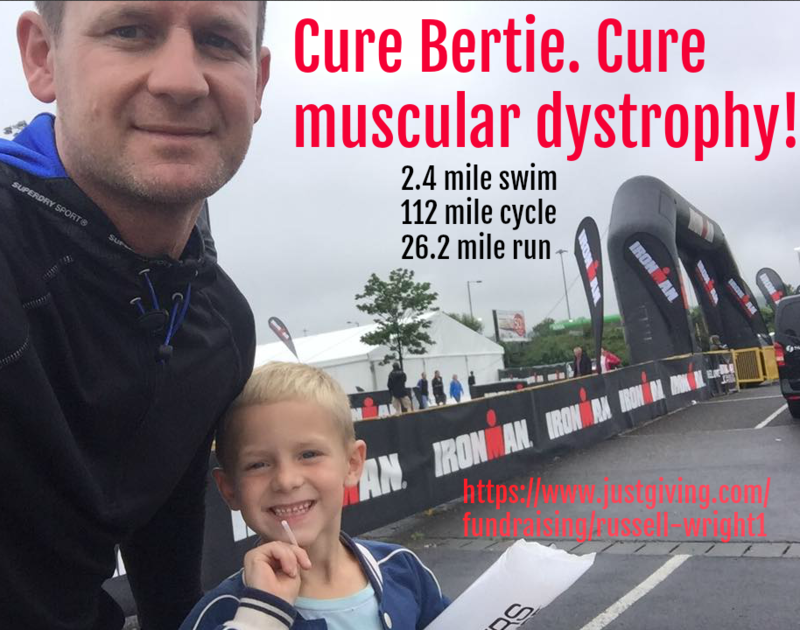 Today, Russ is taking on the legendary Ironman challenge to help fund a cure for Bertie (sponsor link above). He is undertaking a 2.4miles in open water at Pennington Flash; a 112 mile cycle and then a 26.2 mile run!!! Russ has trained hard for this. He’s had a calf injury recently and has done everything he can to be fit for today and to make it happen. Russ understands that every day counts. It takes on average ten years to get a potential cure from lab to patient treatment. Every day of those ten years our son declines. His muscular dystrophy will attack every muscle cell in his body, including his lungs and his ability to breathe. However rare diseases get a very small slice of the research funding pie and charities like Muscular Dystrophy UK (who we support with our family fund, Bertie’s Buccaneers) are the ones making sure things happen! Bertie is a bright boy. He scored in the 92nd percentile on his spatial reasoning test his complex needs case worker gave him in the winter. That’s a lot of brain trapped in a body that just won’t function because of the tinniest of blips in his gene code. Science is on the brink of being able to fix this. At the MDUK Translational Research Conference in London this year, I listened to the World’s top scientists in neuromuscular conditions talking about genomic medicine and how the latest technique could help remove faulty genes for cancer, diabetes and forms of muscular dystrophy like Bertie’s. It’s a contender to win the Nobel Prize. There is a lot of research to do before this become real for Bertie. Russ and his wife Carley understand. Their son Freddie is the same age as Bertie. Given that Bertie’s dystrophy is caused by a spontaneous mutation, it could have been their son, it could have been anyone’s son or daughter. Nobody likes to think that way. We never thought it could happen to us. It did. Soon it will be someone else’s child. Help us stop muscular dystrophy in its tracks. Support Russ today as he swims 2.4 miles in open water, then cycles 112 miles and after that runs 26.2 miles to do just that. End muscular dystrophy. Thanks Russ. You’re a legend. 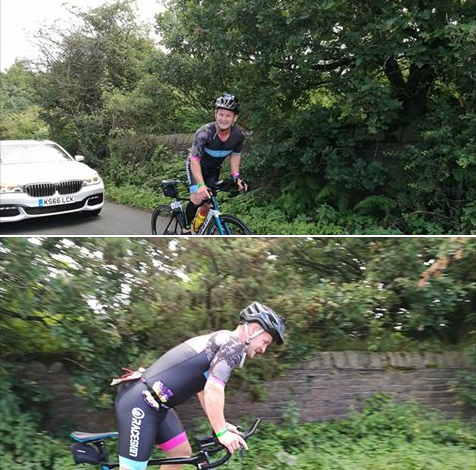 Posted in Events, Ironman and tagged Bertie's Buccaneers, BertiesBuccaneers, EveryDayCounts, Ironman, IronmanBolton, IronmanUK, MDUK, MusclesMatter, MuscularDystrophy, StrongerTogether.